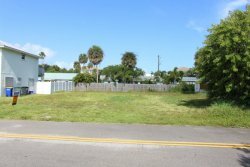 Auction Date: Satuday June 7 @ 10:00 a.m.
South Hutchinson Island. Vacant Residential Lot. City Water & Sewer available.